Newcastle United v Norwich match preview | NUFC Blog. Archive for tag: Newcastle United v Norwich match preview. Return of the (ex) Mag! Newcastle United vs Norwich match preview. Hughton bringing the Premiership back to Newcastle. 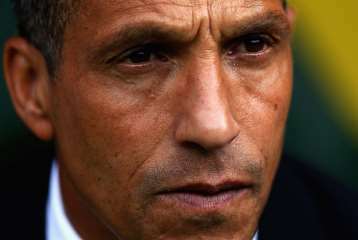 Chris Hughton will make his first public appearance at St James’ Park since he managed a 1-1 draw for the Toon against Chelsea in November 2010.